ESF offers three broad options for students with special educational needs, based upon identification of need using the ESF Levels of Adjustment 1 to 6. Firstly, within mainstream classes in kindergartens, primary schools and secondary schools (Levels 1 & 2), secondly within learning support centres in primary and some secondary schools (Levels 3 & 4) and thirdly within the Jockey Club Sarah Roe School (Levels 5 & 6). Further details of each of these options are outlined below. Many students whose special educational needs require minimal teaching and learning adjustments are catered for within mainstream classes in all kindergartens and schools. These students are able to access the normal curriculum in these settings with minimal adjustment or support. In these settings students may be supported for limited amounts of time by specialist teachers or by educational assistants. Entry to this type of special education provision is through the normal school admissions process. If your child falls into this category you should approach the ESF kindergarten or school in your district and discuss your child’s enrolment with staff. Students whose special educational needs require more extensive teaching and learning adjustments are catered for within learning support centres within ESF primary schools and secondary schools. There are currently 212 LSC places in total, 107 of which are secondary places. 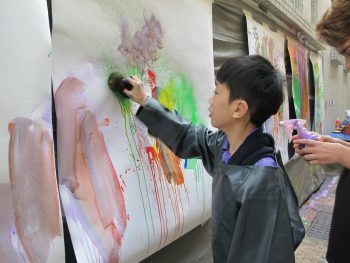 There are no learning support centres attached to ESF kindergartens, and this option does not exist for young children. 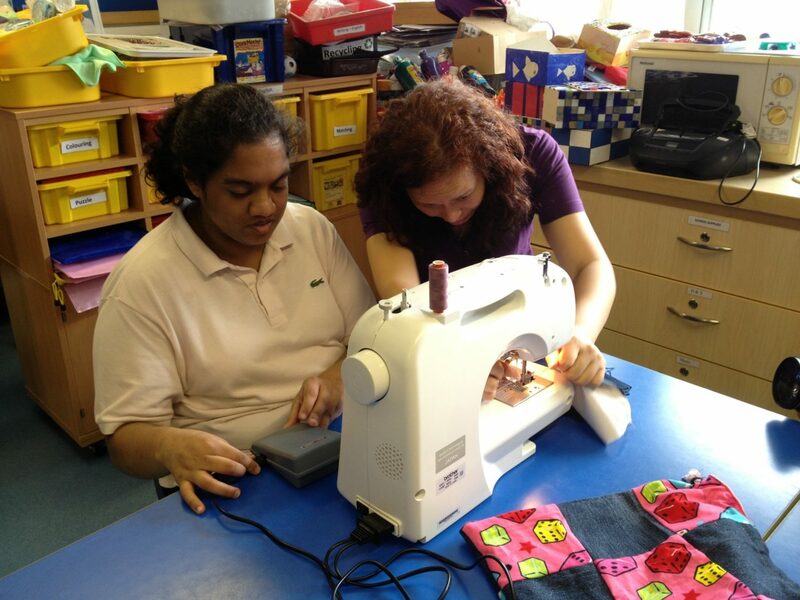 The learning support centres provide the option of small group learning, as well as participation within mainstream classes where appropriate. Students in these settings benefit from significant adjustments to the normal school curriculum and may also utilise modified teaching and learning resources. ESF does not provide therapy services such as speech and language therapy within the learning support centres, although some parents do engage private therapists to work in the school setting at the parents’ expense. Entry to this type of special education provision is through a central process called the Admissions and Review Process, not through the local school. If this type of provision seems to suit your child’s needs then you should complete the Expression of Interest form. Students whose special educational needs require the most extensive teaching and learning adjustments are catered for within the Jockey Club Sarah Roe School (JCSRS). Students in JCSRS are offered a highly individualised curriculum which aligns with learning experiences in other ESF schools. 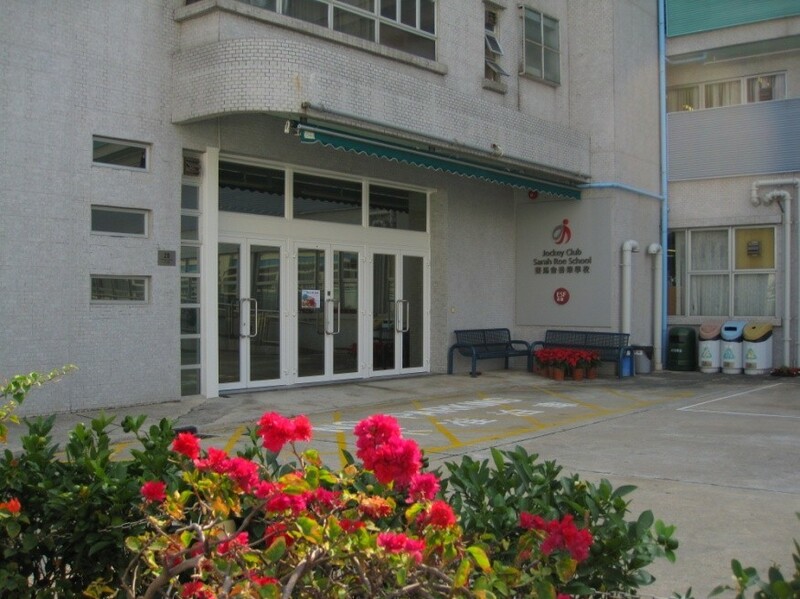 The school is a modern purpose built special school situated adjacent to the campuses of King George V School and Kowloon Junior School in Homantin. The school has 70 places for students aged 5 – 19 and a teacher student ratio of 1:8. The school also has a range of therapy services including speech and language therapy, physiotherapy and occupational therapy which it provides to students enrolled within the school. 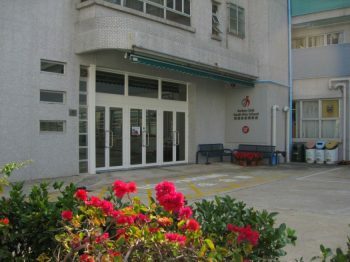 The school Parent Teacher Association operates a bus service which covers much of Hong Kong. Like the learning support centres, entry is through the Admissions and Review Panel (ARP). If this type of provision seems to suit your child’s needs then you should complete the Expression of Interest form.